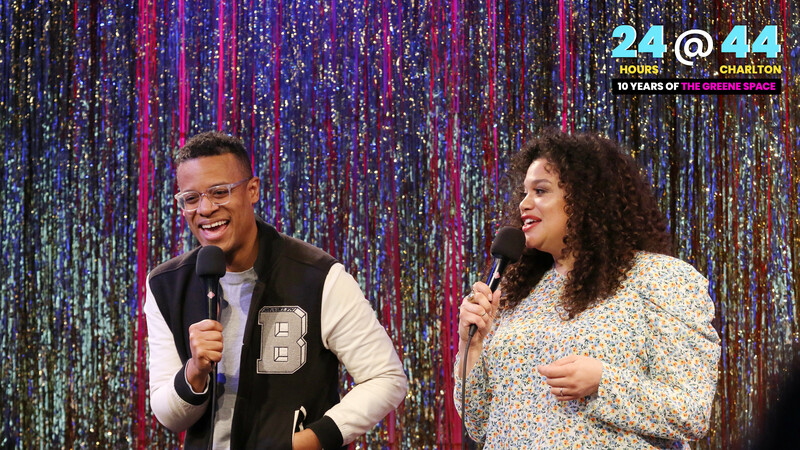 Comedians Michelle Buteau and Jordan Carlos taped a live episode of Adulting, a new comedy podcast from WNYC Studios, as part of our 24-hour marathon celebration. 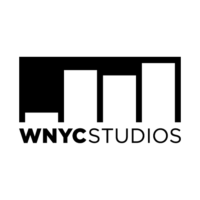 They were joined by Tony Award-winning actor, writer and director John Cameron Mitchell and comedian Sydnee Washington for an honest and hilarious conversation about growing up. Michelle and Jordan share their funny and frank take on the ups and downs of adulthood, from paying taxes to having kids to splitting the check at dinner. Plus, they answered questions from the audience about anything and everything about adulting.